Anyone can make a great sandwich that's the beauty of America's favorite food. 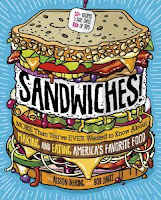 And thanks to this fully illustrated cookbook, kids can easily assemble and enjoy a variety of delicious sandwiches for breakfast, lunch, dinner, or dessert. 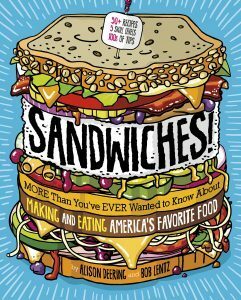 With fun factoids and sandwich trivia, plus an array of vegetarian sandwiches and regional specialties, this truly is the ultimate guide to what takes place between the bread.